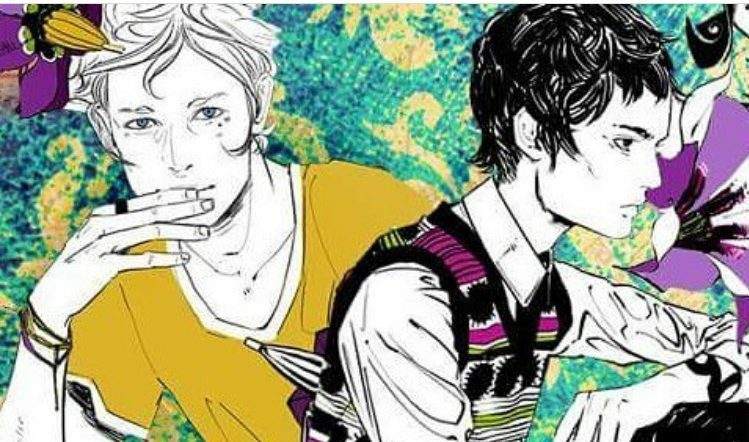 As we celebrate the recent release of Lord of Shadows, the second installment in The Dark Artifices, it’s no secret that we’re already thinking ahead to the other Shadowhunters series that are in the works. One of those series is The Wicked Powers, which will take place after the events of The Dark Artifices and be the final Shadowhunters series. Cassandra Clare had previously revealed that the main protagonists would both be male. On Sunday at Bookcon, Cassie revealed that Ty and Kit would be our two protagonists for The Wicked Powers. Dru will also serve a big role in the final Shadowhunters series. How excited are you for Ty & Kit in The Wicked Powers? How excited are you for The Wicked Powers in general? Sound off in the comments! You spelled it right 🙂 and you might think differently about the type of relationship once you have read Lord of Shadows! Haha thanks… 😉 I can’t waaaaait to read it, I like, love, like ship some many people together, ermigod, like hate to be that person, but I like kinda love mark w emma, but I also love mark w Christina, and I ship mark and Kieran ahhhhh I can’t decided, and like, omg I like ship each character s like three other characters each, this is the first time a book has made me do that, it’s usually, these to and ship forever, but ermigod i can’t w this book, now I’m just ranting… back to exam revision, wish me luck hahaha… im procrastinating…. I am looking forward to the book.I am glad there is going to be another book since this last one left me hanging with my mouth open. I would think they were going to be parabati. So excited about this! I recently rediscovered my love of Cassie’s books following a bit of a break after the end of TMI. I was so excited about The Last Hours series Cassie had been planning (more Will and James Herondale… yes please). I just wondered, since i have been out of the loop, is this still going ahead? I do ship kierark but I don’t know about parabatai cause ty has his heart set on going to schoolmance is that how u spell it?? Haha thanks… 😉 I can’t waaaaait to read it, I like, love, like ship some many people together, ermigod, like hate to be that person, but I like kinda love mark w emma, but I also love mark w Christina, and I ship mark and Kieran ahhhhh I can’t decided, and like, omg I like ship each character s like three other characters each, this is the first time a book has made me do that, it’s usually, these to and ship forever, but ermigod i can’t w this book, now I’m just ranting… back to exam revision, wish me luck hahaha… im procrastinating…. I do ship kierark but I don’t know about parabatai cause ty has his heart set on going to schoolmance is that how u spell it?